The procedure is performed with the patient lying down. 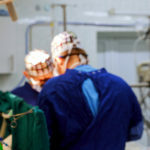 Intravenous sedation may be administered, and a region of skin and tissue of the neck is numbed with a local anesthetic delivered through a small needle. Using x-ray guidance (also called fluoroscopy), the physician guides a larger needle to the painful area of the neck. 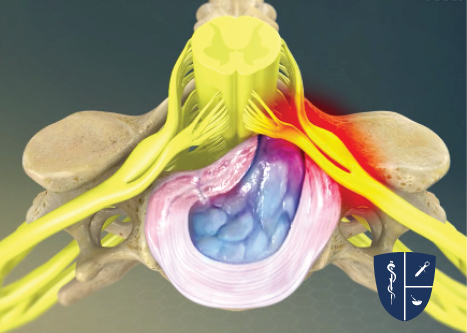 The needle is inserted into the epidural space, which is the region through which spinal nerves travel. 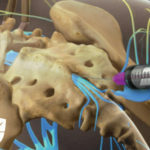 A combination of an anesthetic and cortisone steroid solution is injected into the epidural space. The steroid is an anti-inflammatory medication. It is absorbed by the inflamed nerves to decrease swelling and relieve pressure. The needle is removed and a small bandage is applied. The patient goes to a recovery room and is given food and drink and discharged with post treatment instructions. 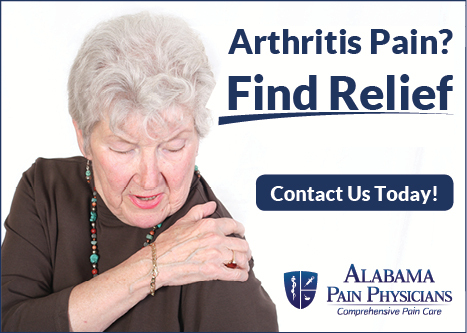 Some patients may need only one injection, but it may take two or three injections (administered weeks apart) to provide significant pain relief.